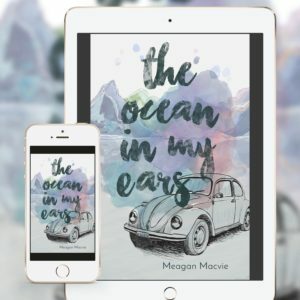 The Ocean in My Ears by Meagan Macvie. Ooligan Press, 2017. 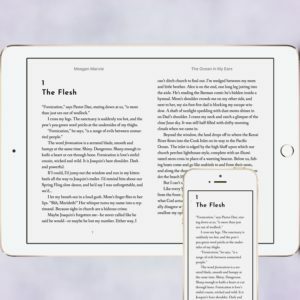 Kindle purchase link. 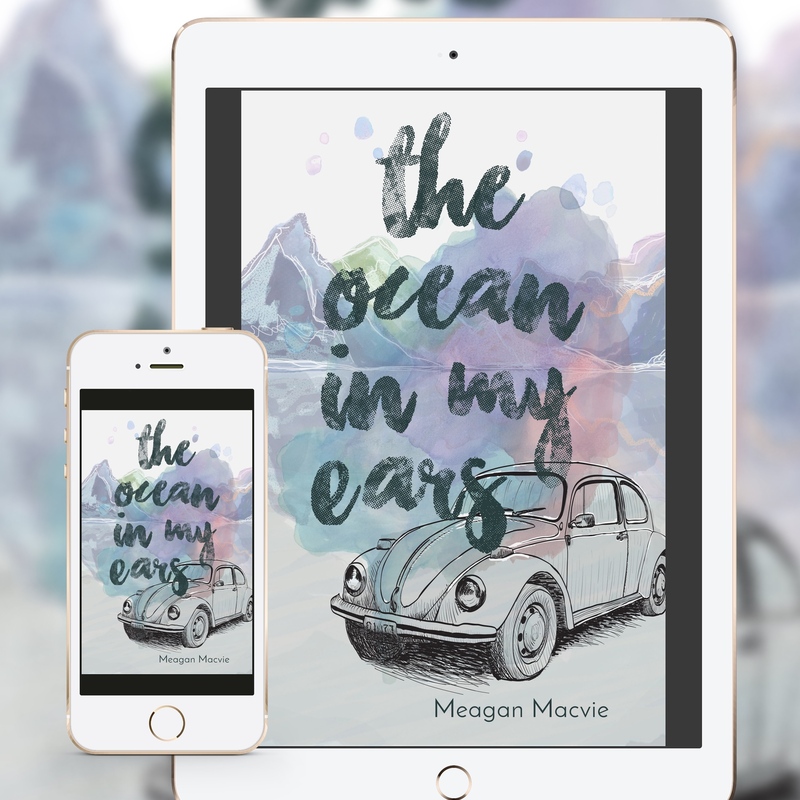 The Ocean in My Ears is a coming of age novel that includes letters, diary entries, newspaper clippings, and other epistolary elements. 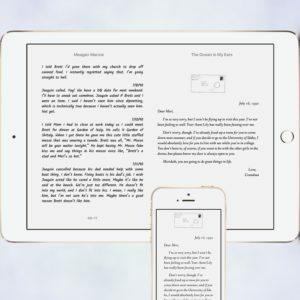 This ebook is being used at Ooligan Press as its example of an ideal ebook, for the cleanness of its code. 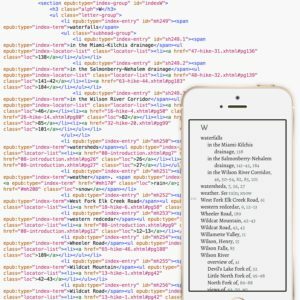 In my ebooks I make sure the purpose of any file or line of code is as clear as possible, in case somebody else needs to work with the files in the future for any reason, whether it be updating the ebook with changes made for a new edition, or if the book is going to serve a pedagogical function. 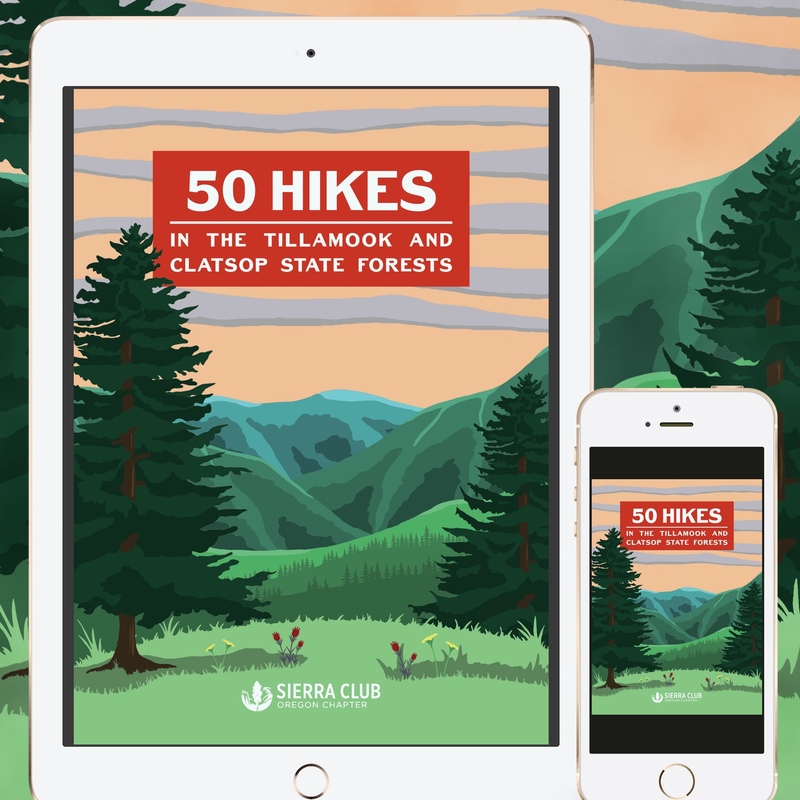 50 Hikes in the Tillamook and Clatsop State Forests by the Sierra Club, Oregon Chapter. Ooligan Press, 2018. 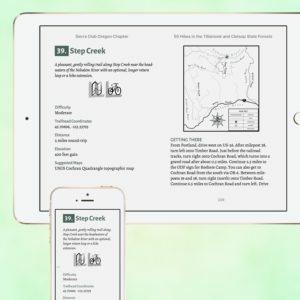 Kindle purchase link. 50 Hikes has a beautiful print edition that makes all of the information it presents seem like the most straightforward thing in the world. 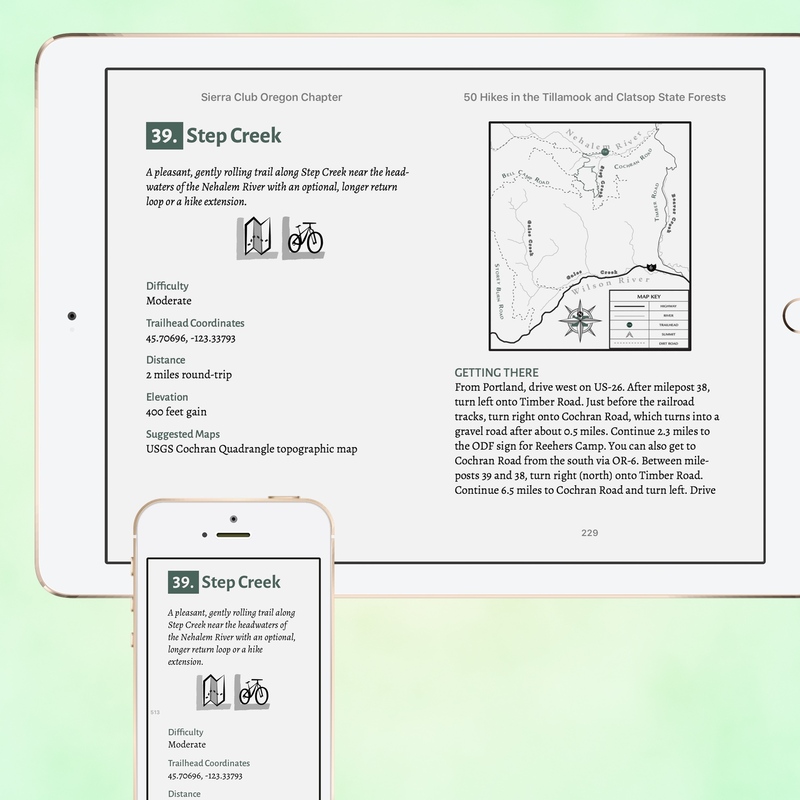 The challenge in making an ebook version was to find a way to present the information just as neatly as the print edition did the device a reader would most likely have while hiking—a cellphone. 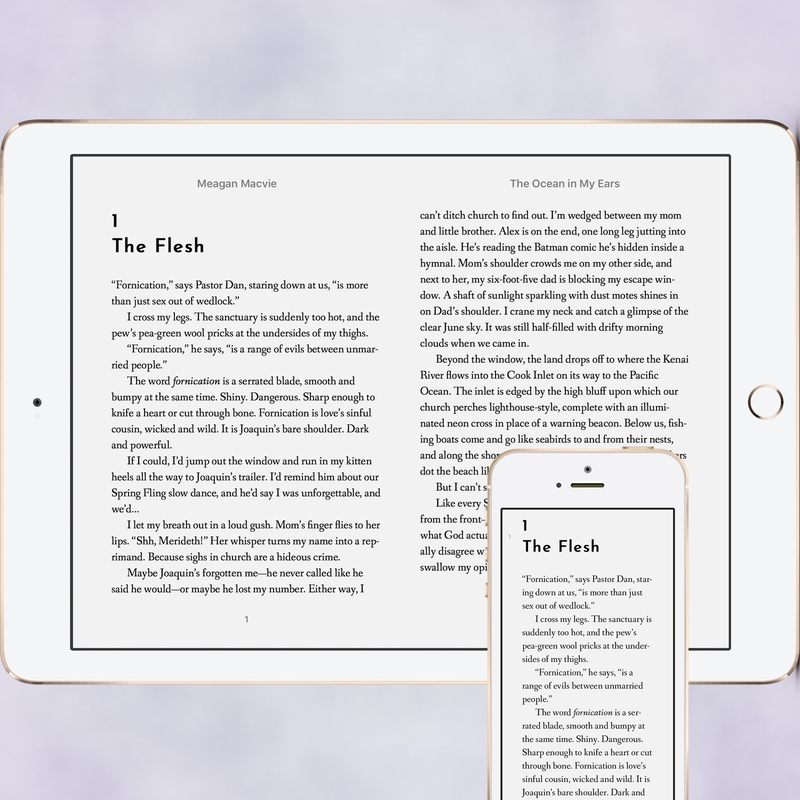 Many ebooks omit indexes, in part because ebooks don’t have fixed page numbers the way print books do. They have a use though, and since I prepared the index for the print version, I decided to make a functional, fully semantic, IDPF-compliant ebook index for this title. 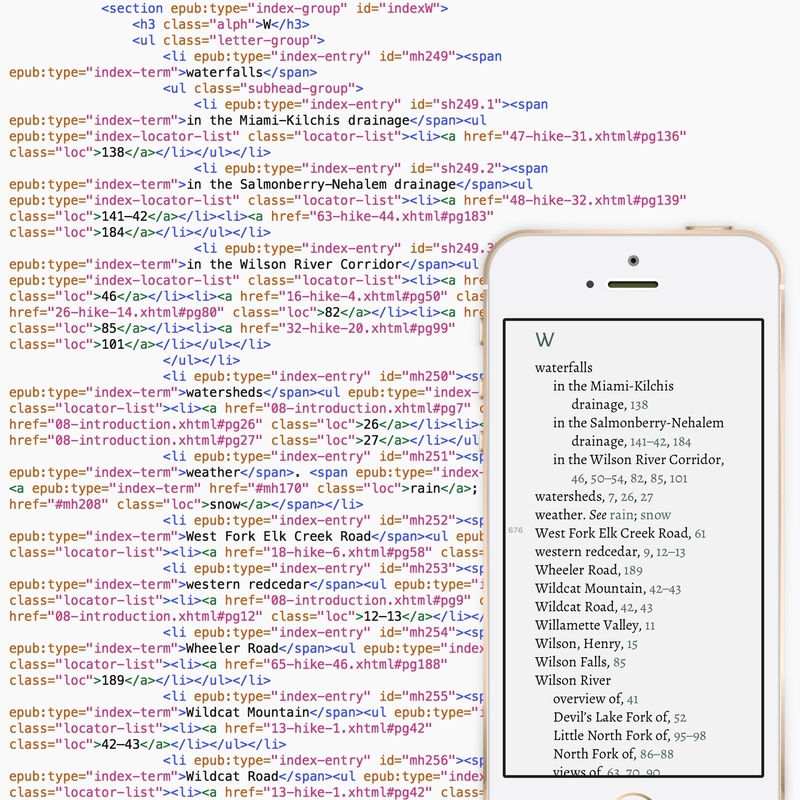 Each page number is a hyperlink that takes the reader to the corresponding hike. It’s a lot of code, but the end result looks great.